Finally, newer technologies will be covered and discussed in depth so that the student can understand the relationship of these technologies and their place within the P&E unit. 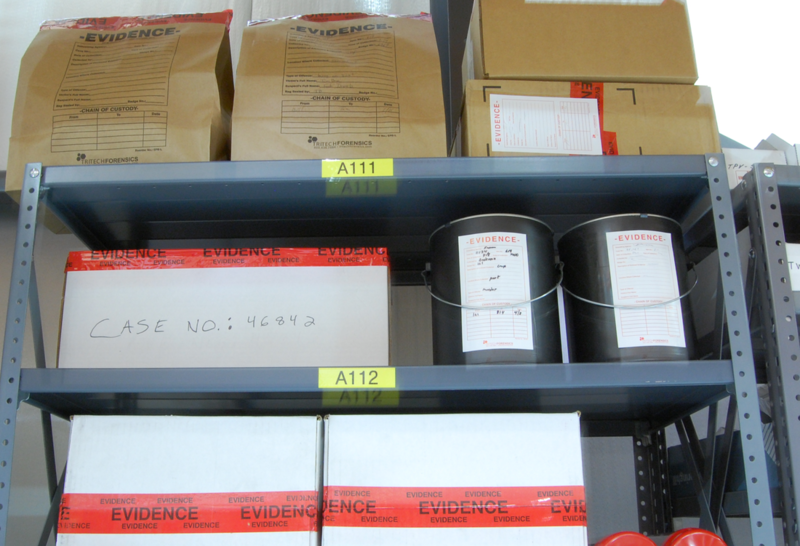 Topics will include handheld scanners and scan guns, bar code labeling and storage software, and understanding how the receipt and disposition of evidence is critical. Booking Info: Mention the Property and Evidence Procedures course when registering by telephone to receive the special rate.